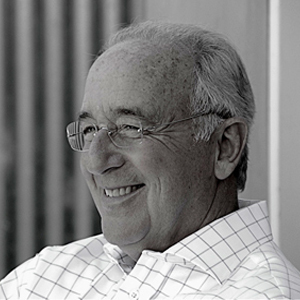 Steven Pressfield's classic first novel published the way they used to publish . . . Leather bound, slip-cased, with meaty stock and unparalleled handcrafting. Each copy is personally signed and numbered from 1 to 2,500 by Steven Pressfield. Steven Pressfield’s classic first novel published the way they used to publish . . .
Leather bound, slip-cased, with meaty stock and unparalleled handcrafting. Each copy is personally signed and numbered from 1 to 2,500 by Steven Pressfield. 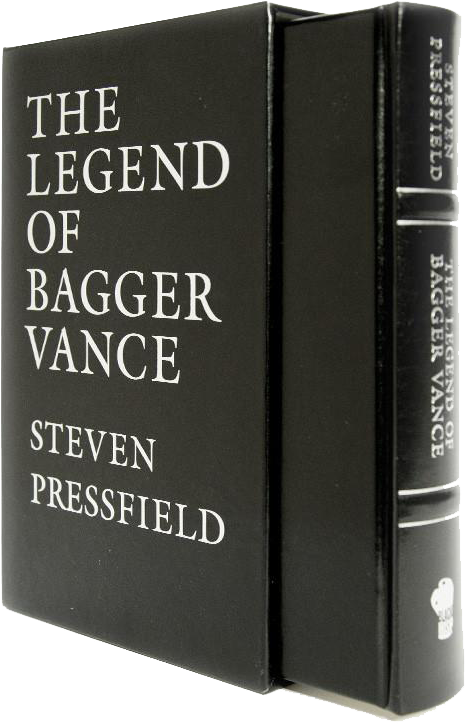 The perfect gift for the golf fanatic, Pressfield devotee, or anyone in desperate need of a high end gift to impress a bibliophile. We only made 2,500 of them, so whaddya waiting for?